If you know about Songify, good on you. Here’s a list of the best Songify Youtube Videos. 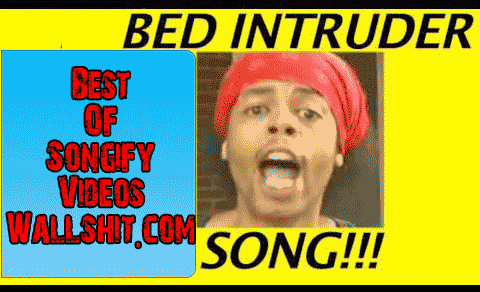 But they have so many videos I figured now is the time to put together a list of the top Songify Youtube Videos. Songify has a channel on Youtube where they take media clips, usually ridiculous ones and run it through a auto tuner and add a little. They also have an app now that you can download and auto-tune your own voice. Here they put together a compilation of the news. I wanna know where the gold at! This is a good one, classic. He’s climbing in yo window! This one is great, a commercial for taxidermy in some random US City. But the guy Chuck Testa is the start of this one. Featuring Ron Paul, Jay and Silent Bob.